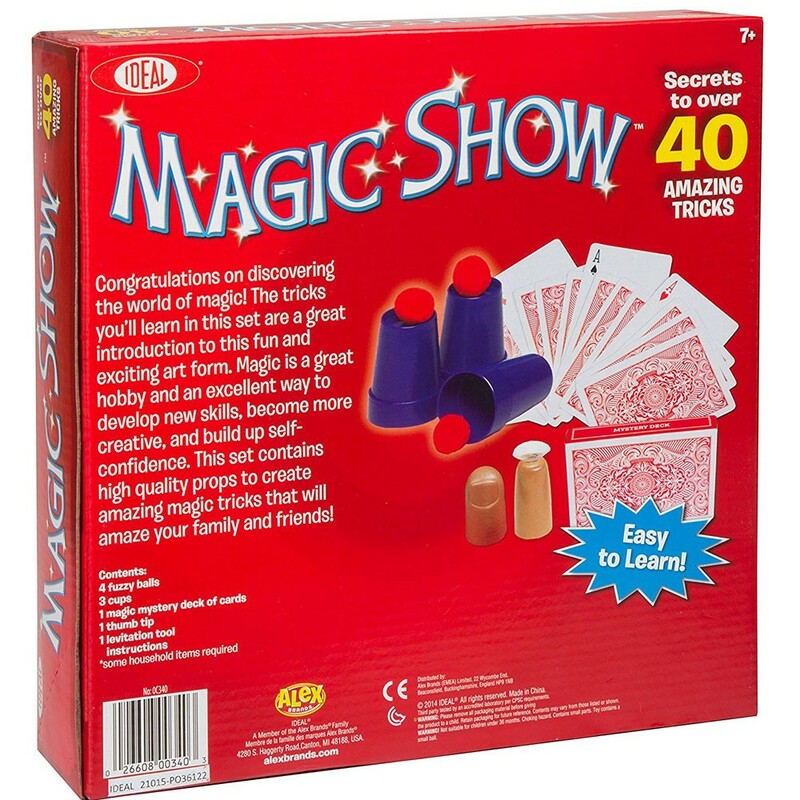 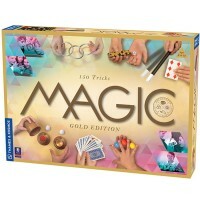 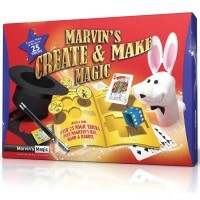 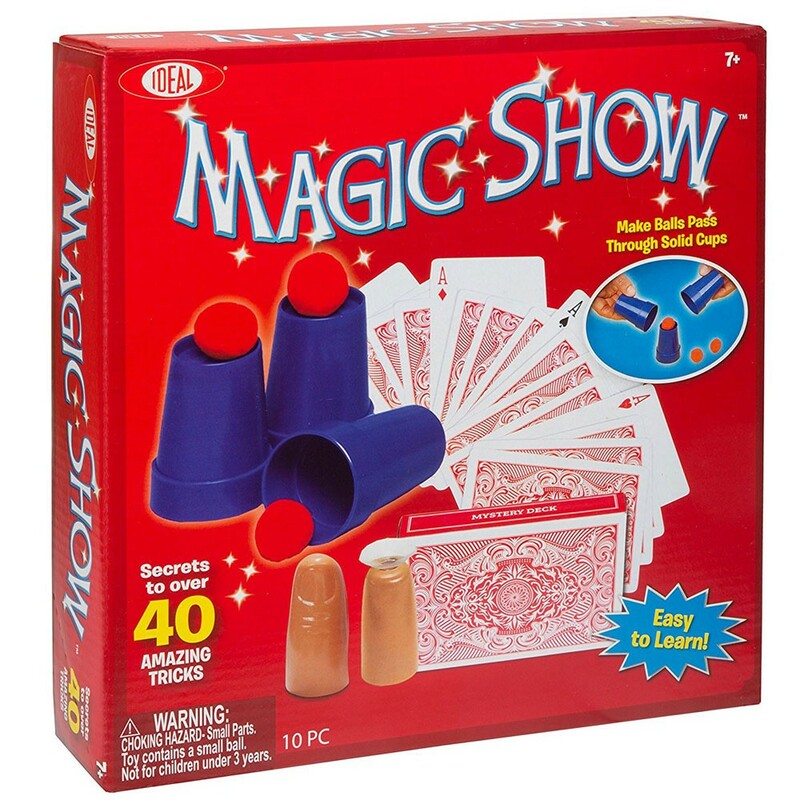 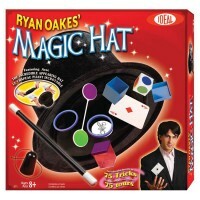 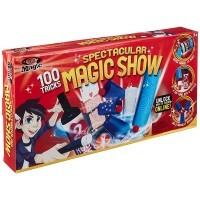 Learn and perform 40 classic magic tricks with this Ideal's magic show kit. 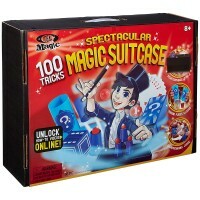 Give your kids the gift of magic with this Ideal super kit! 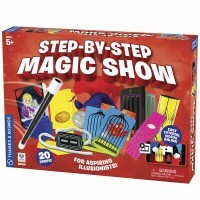 Classic Magic Show 40 Tricks Magic Kit comes complete with everything your little magician needs to put on a mysterious magic show. 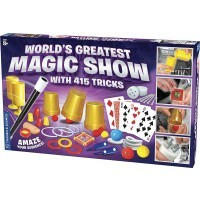 Learn and practice performing 40 amazing magic tricks. 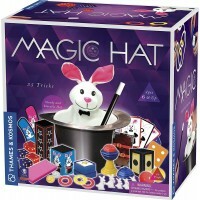 Just don't reveal your magic secrets to anyone! 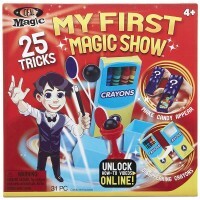 Educational Toys Planet's 40-tricks kit contains 4 fuzzy balls, 3 cups, 1 magic mystery deck of cards, 1 thumb tip, 1 levitation tool and an instruction sheet. 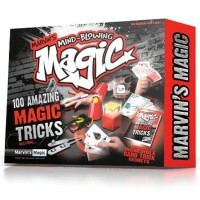 Write your own review of Classic Magic Show 40 Tricks Magic Kit.